Booking Spencer Sutherland will cause a storm at your special event! We are a booking agent for Spencer Sutherland, and can arrange for him to perform for your guests. 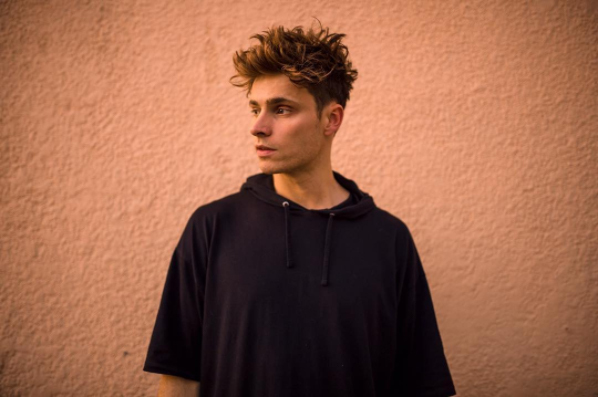 Spencer Sutherland is an American pop & RnB singer and songwriter from Pickerington, Ohio, USA. 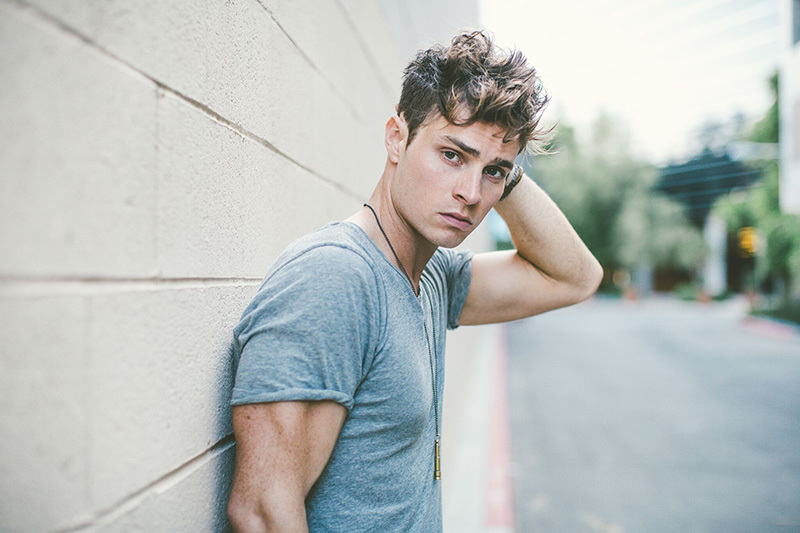 Spencer received the attention of press and radio stations following the release of his first two singles ‘Heartstrings’ (2013) and ‘Nothing Can Hurt Me’ (2015). 2017 has been Spencer Sutherland’s breakout year. In June he was picked as Elvis Duran’s Artist of the Month, performing his hit single ‘Selfish’ live on the NBC’s Today show. The song went on to appear in the ‘A-List Pop’ playlist on Apple Music, reaching over a million streams. Spencer Sutherland appeared in season 14 of the X Factor and reached the Live Shows before his elimination. 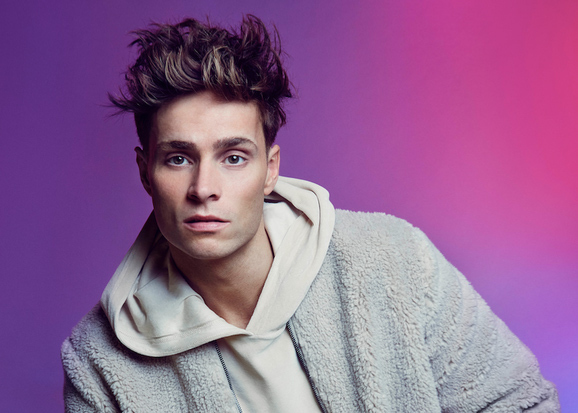 He blew viewers away in his audition by performing Marvin Gaye’s ‘Let’s Get it On’, and stood out in a group performance of ‘Say You Won’t Let Go’ by former X Factor winner James Arthur. 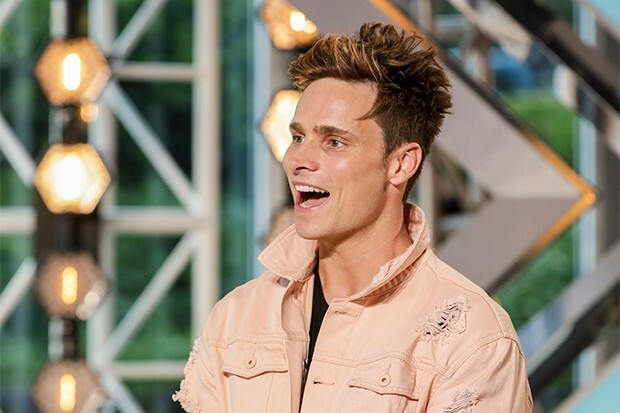 Spencer performed an original song titled ’Wasted Time’ about his father for a place in judge Louis Walsh’s top three for the Live Show. As a booking agent for Spencer Sutherland we can organise for him to perform at your event. To hire Spencer Sutherland call Contraband Events as we can make it happen. We are booking agents for a huge selection of famous singers to hire, and we can recommend the best artists for your entertainment. 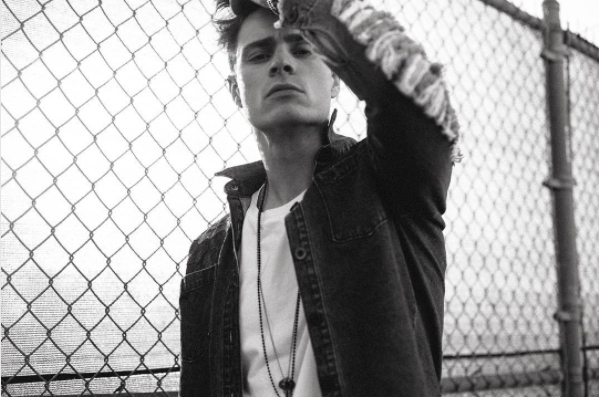 Spencer Sutherland can be booked to play at your private or corporate event through Contraband International. Make us your preferred booking agent.